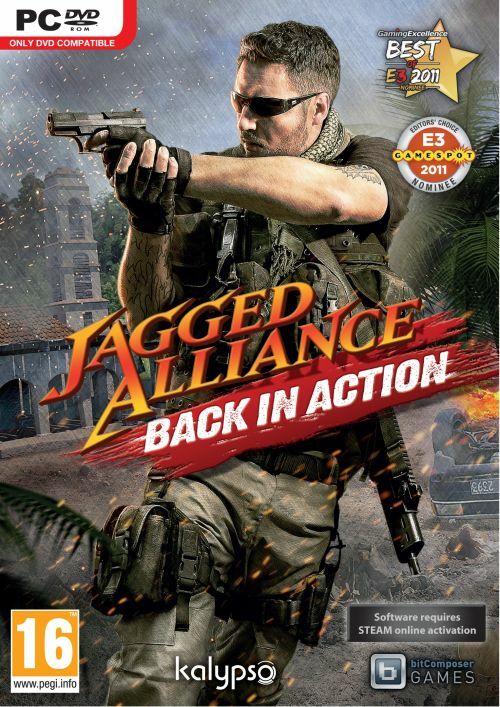 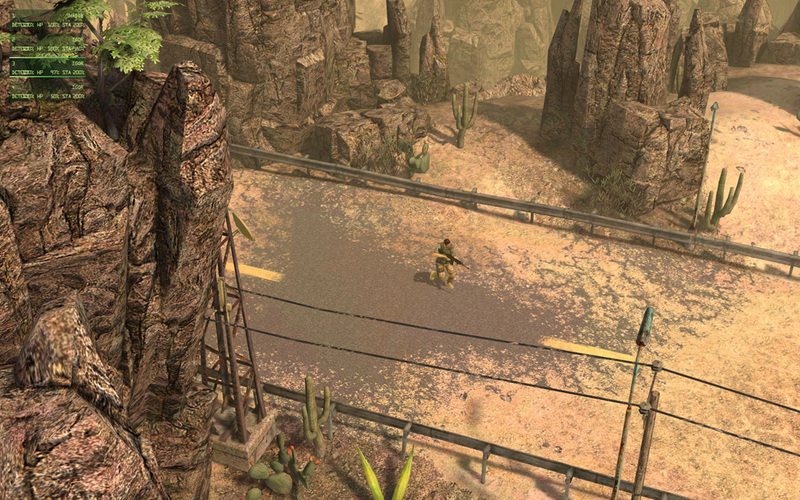 agged Alliance Back in Action is a contemporary remake of the latest title in the much-loved Jagged Alliance series of turn-based mercenary-themed strategy games. 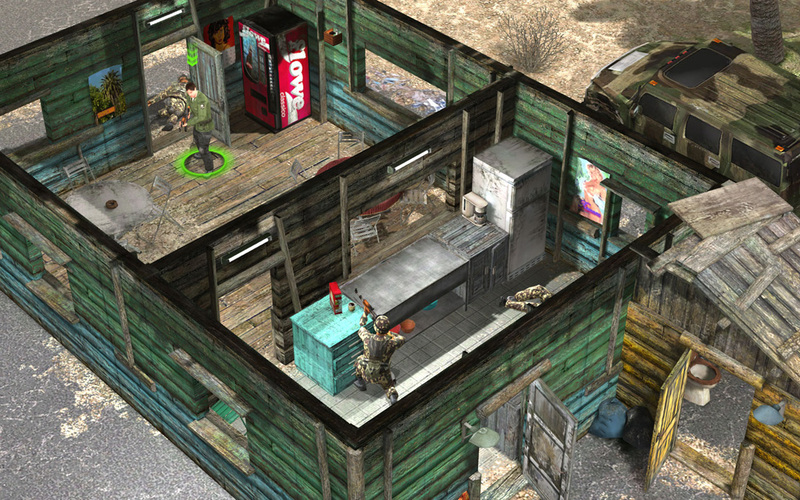 Designed from the ground up to offer a modern gaming experience, Back in Action showcases an updated isometric 3D look and interface, highly detailed character models and a variety of new gameplay features. 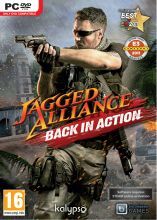 Back in Action takes players to the fictitious country of Arulco, where a ruthless dictator has seized power and only a small group of rebels stand to resist him. 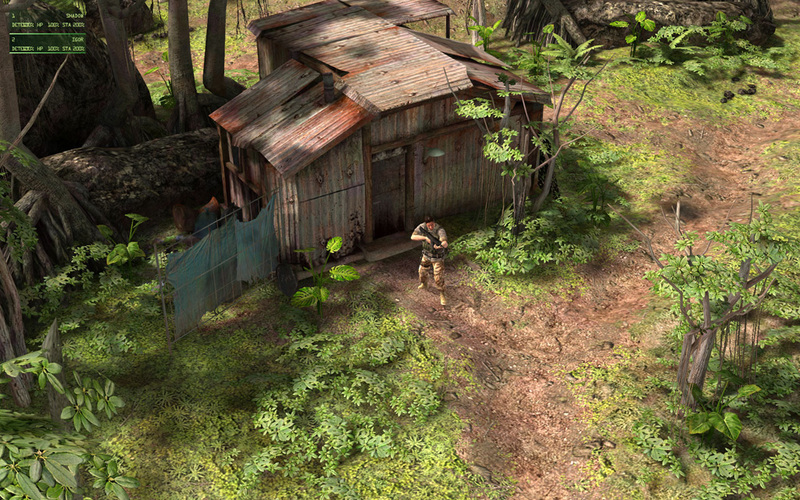 Tasked with freeing the island from the dictator&apos;s iron grip, players will command rebel and mercenary forces while using tactical, diplomatic and economic tools to keep troops supplied and ready for the next flight, all while commanding them directly in nail-biting battles. 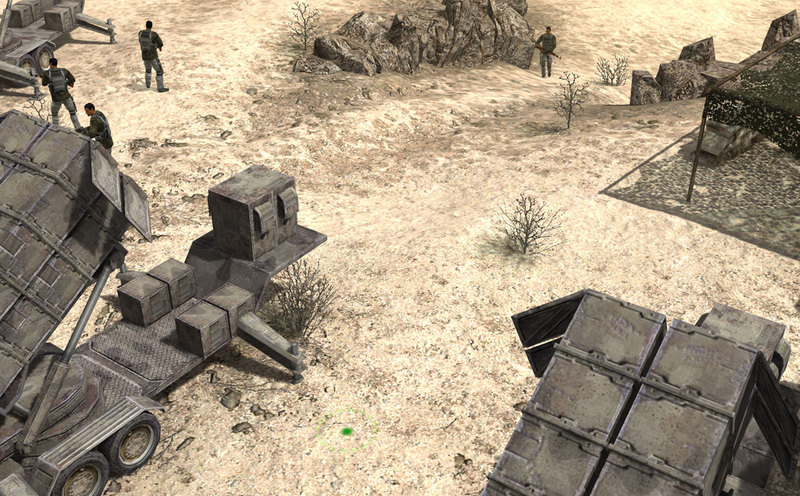 Back in Action&apos;s innovative "plan & go" combat system combines real-time strategy (RTS) with turn-based elements to guarantee that the intricacies of tactical warfare are rendered in dynamic, exciting gameplay. 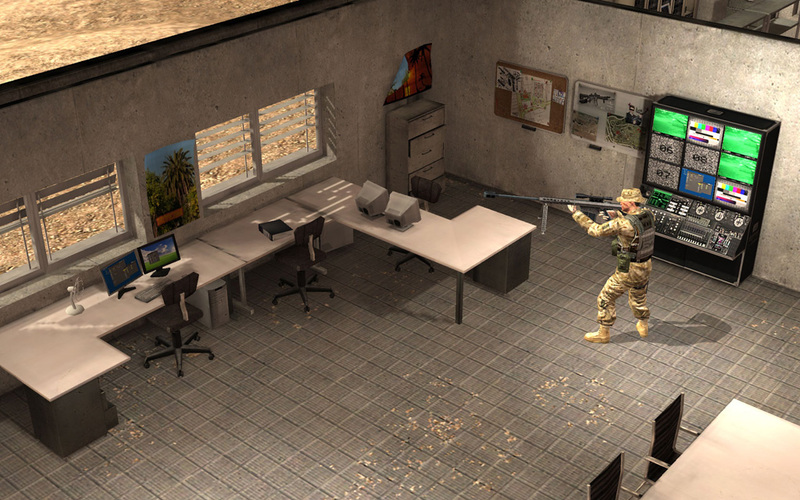 This challenges would-be commanders to master not only strategy and tactical combat, but also to maximize their team&apos;s capabilities through RPG-like character advancement.